Victory Family School is a place where children are equipped to stand firm in their faith, face the challenges of our age, and bring about Godly solutions in our world. We teach our children how to live out those solutions in their personal lives and how to critically think through, for themselves, the Biblical response to every situation. Simply stated, our philosophy is for students to learn about God and the truth of His Word. We teach from a Biblical worldview perspective and believe that all children can achieve academic excellence and reach their God-given potential when the environment is developmentally appropriate, safe, nurturing, and maintains high expectations for spiritual, moral, and academic growth. Children flourish in an atmosphere that includes consistent, loving but firm discipline and parents who are partners in their child’s educational experience. 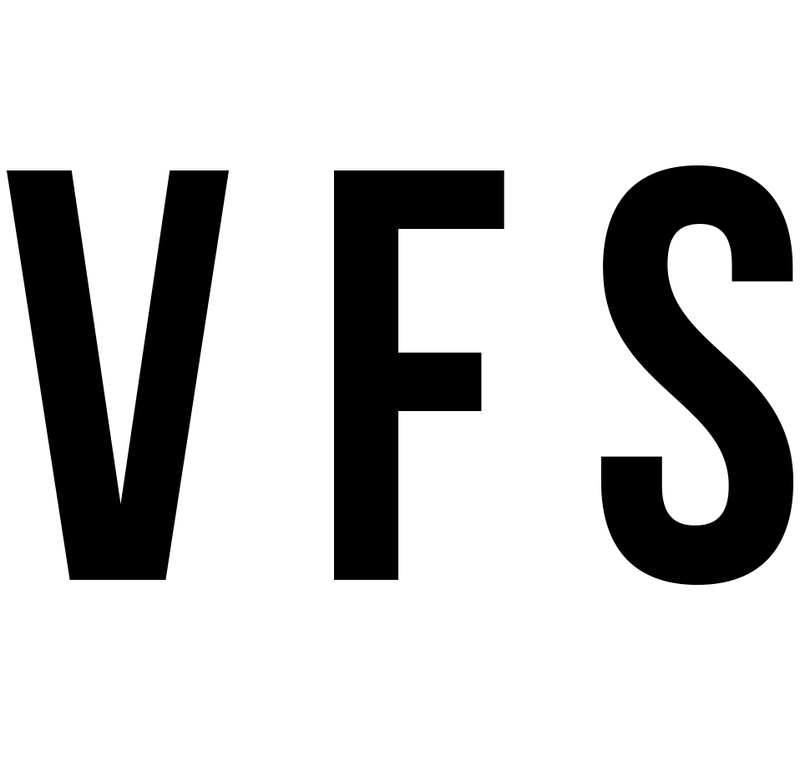 VFS provides a well-rounded, yet rigorous education that exceeds standard requirements. We encourage students to explore, connect with the natural world, and be creative through fine and performing arts. VFS employs educators who first and foremost are committed to Christ and live according to His Word. Teachers model Christian character, infuse scripture into all learning, and are strong educators. They are highly skilled and encourage a lifelong love of learning. VFS teachers foster critical thinking skills and prepare students to function as highly skilled, competent, and Godly citizens. Our teachers appreciate and value each child, discovering and identifying those hidden talents that make them unique, thus perpetuating a love of learning. VFS teachers create learning environments that are safe, comfortable, and nurturing where all students are encouraged to express opinions and beliefs, clarify thoughts, and expose assumptions for mutual and respectful examination.